Apple announced the next major release of their mobile OS at WWDC yesterday, iOS 9 and now we have some more details in what is coming in the update. 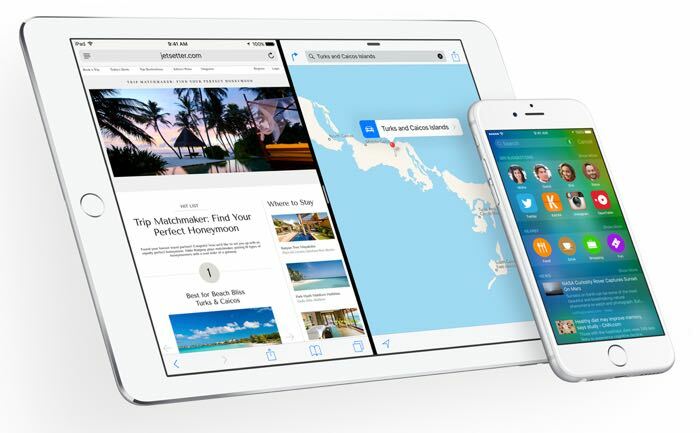 iOS 9 comes with a wide range of new features, which include a new News app, an updated Notes app, an updated Maps app, a new Wallet app and much more. One of the major new features in iOS 9 is the new Split View multitasking which allows you to view two apps side by side on the iPad. Dom Esposito from 9 to 5 has put together a great video showing off some of the major new features in iOS 9, you can see the video below. Apple have said that they will release iOS 9 in the fall and whilst they have not give a specific release date, we can expect it to be made available some tim in September with the launch of the new iPhone 6S and iPhone 6S Plus.